KeeTouch infrared touch panel is a perfect solution for your project. INFRARED TOUCH FRAME KEETOUCH 42” WKMI-0420 responds to any object placed on the grid of infrared light beams. They cross each other in vertical and horizontal patterns. When any object enters the grid, the controller recognizes the exact location. 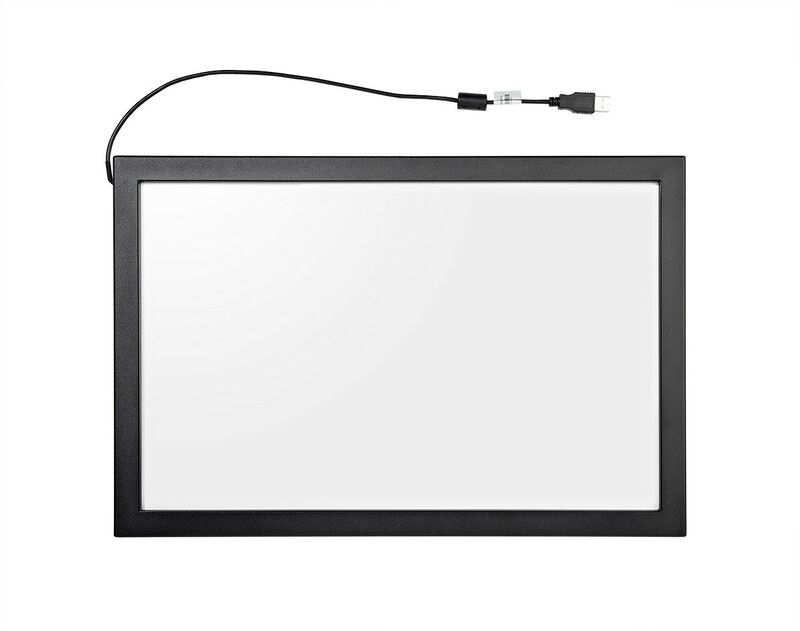 KeeTouch infrared touch frame can operate from a finger, gloved hand, stylus or pen. responds to any object placed on the grid of infrared light beams. They cross each other in vertical and horizontal patterns. When any object enters the grid, the controller recognizes the exact location. It can operate from a finger (gloved), stylus or pen.